We’d love your help. Let us know what’s wrong with this preview of BFS Horizons #7 by Shona Kinsella. Seventh paperback volume of the British Fantasy Society's journal of fiction and poetry. Domina, Dev Seventh paperback volume of the British Fantasy Society's journal of fiction and poetry. 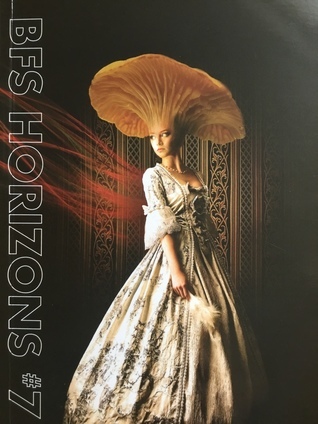 To ask other readers questions about BFS Horizons #7, please sign up.